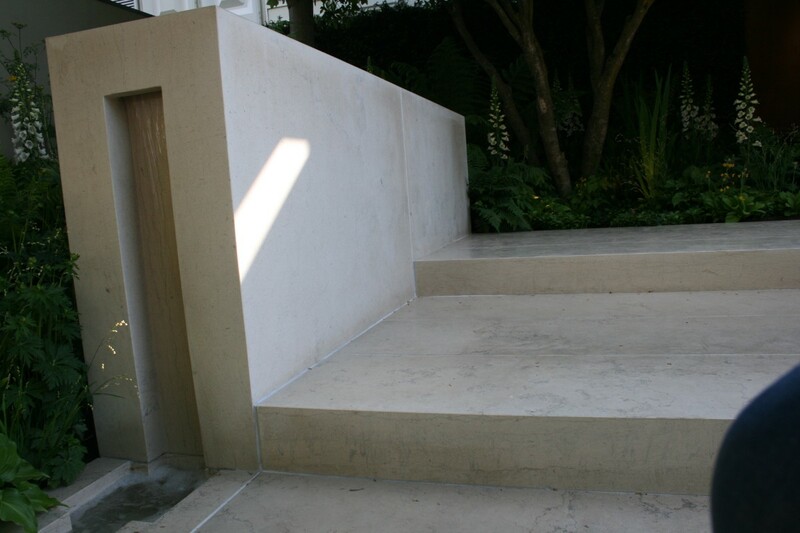 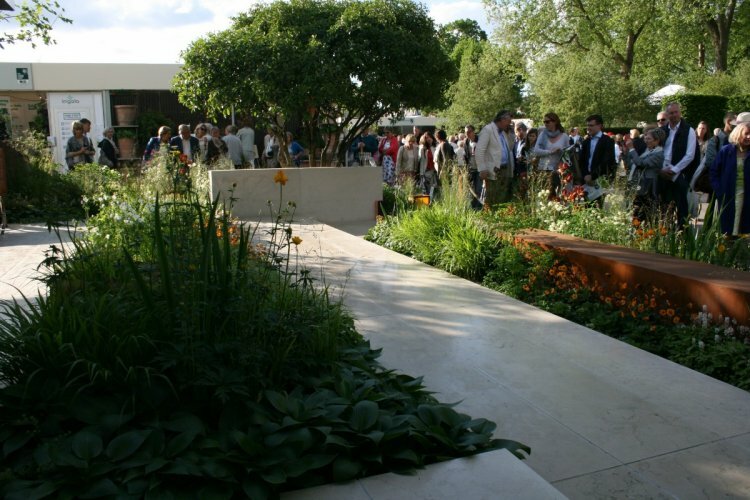 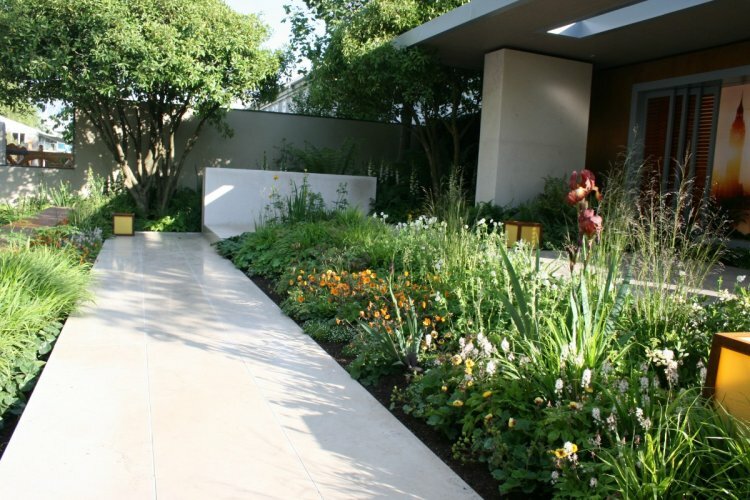 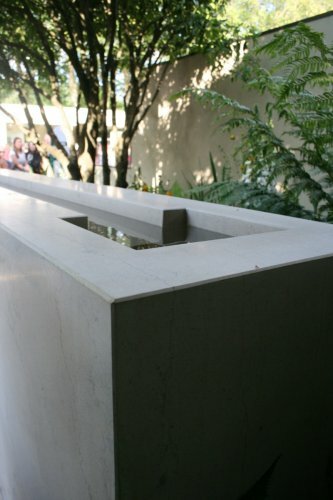 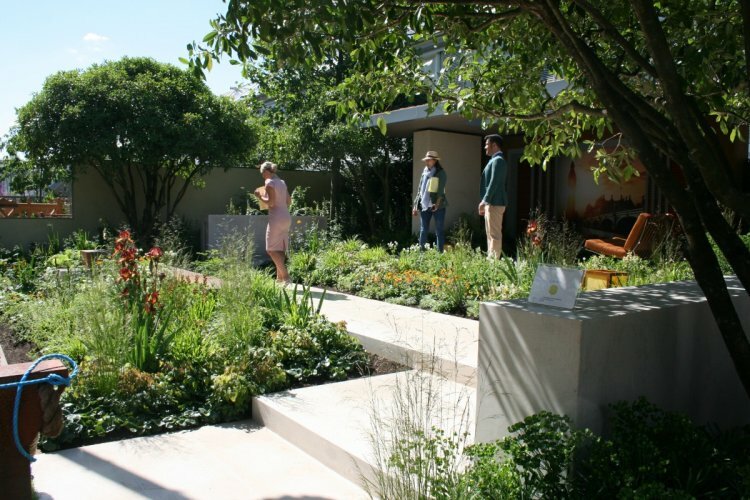 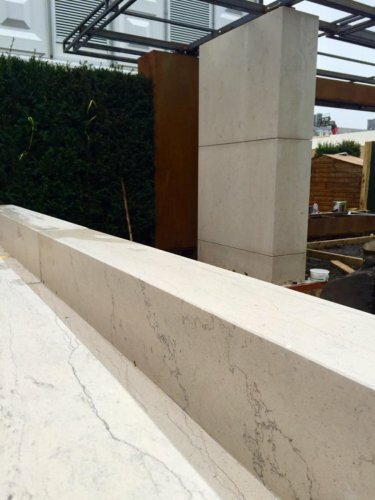 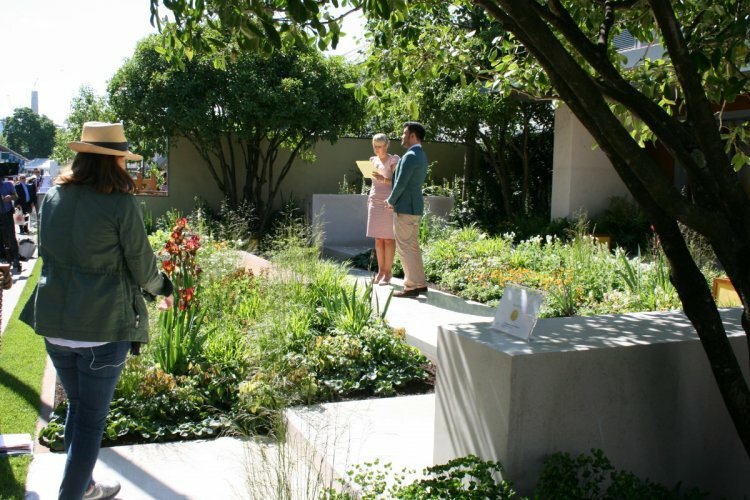 McMonagle Stone supplied Atlantico Blue Limestone to Paul Martin of Paul Martin Designs for this award-winning contemporary garden design at the 2016 RHS Chelsea Garden Show. 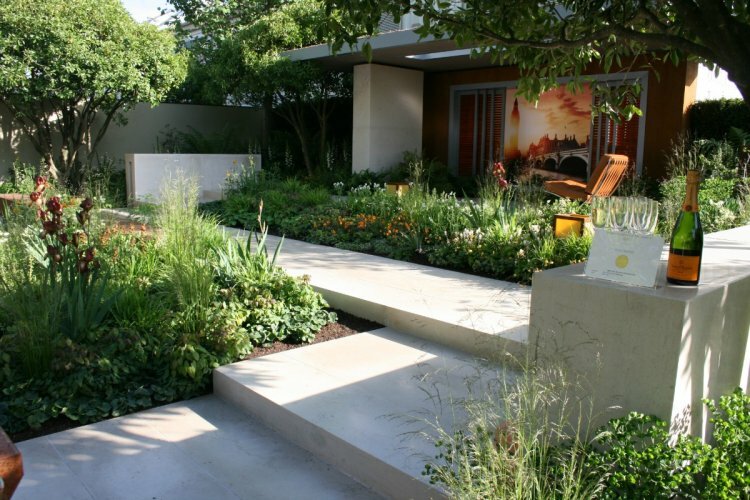 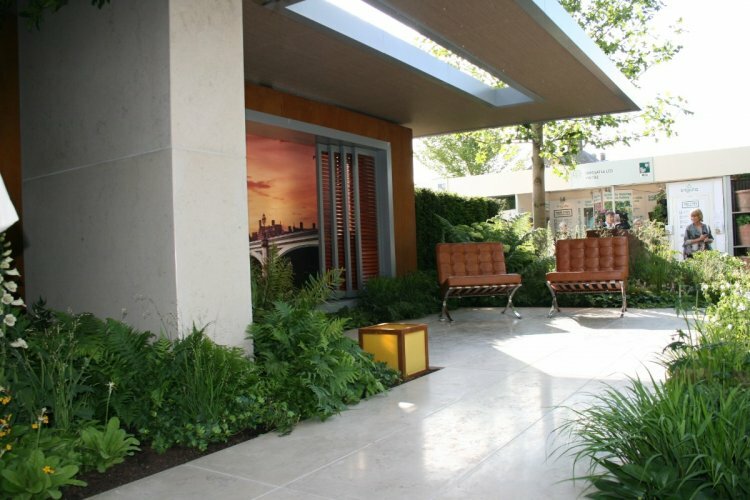 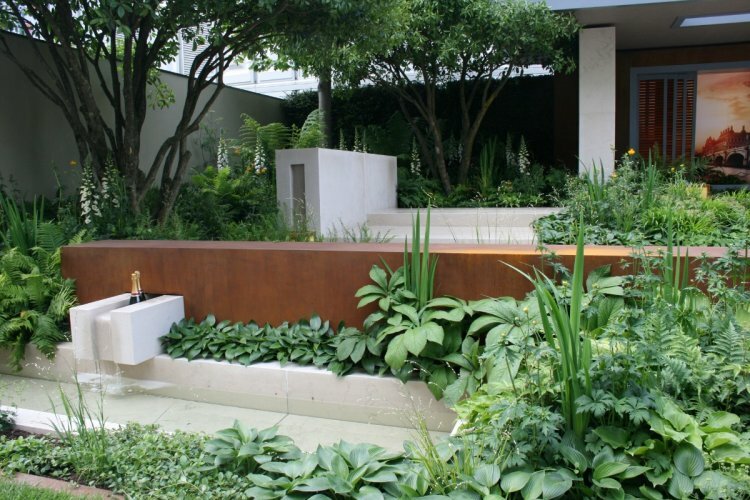 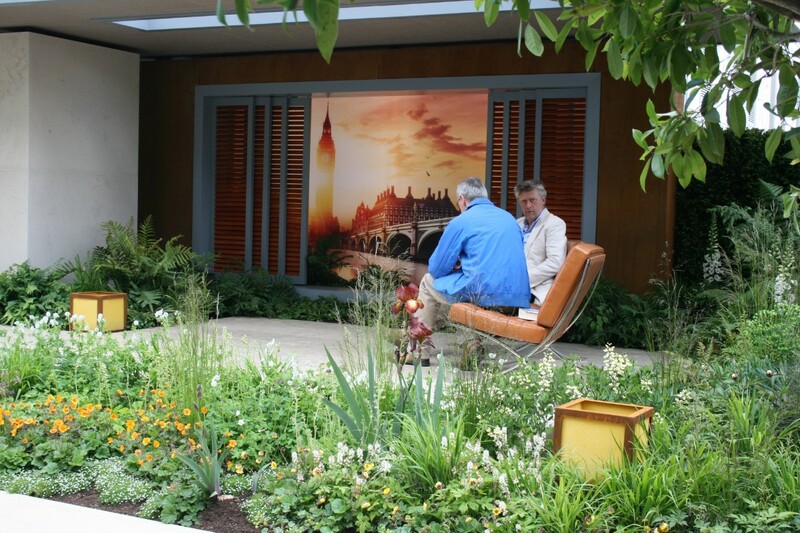 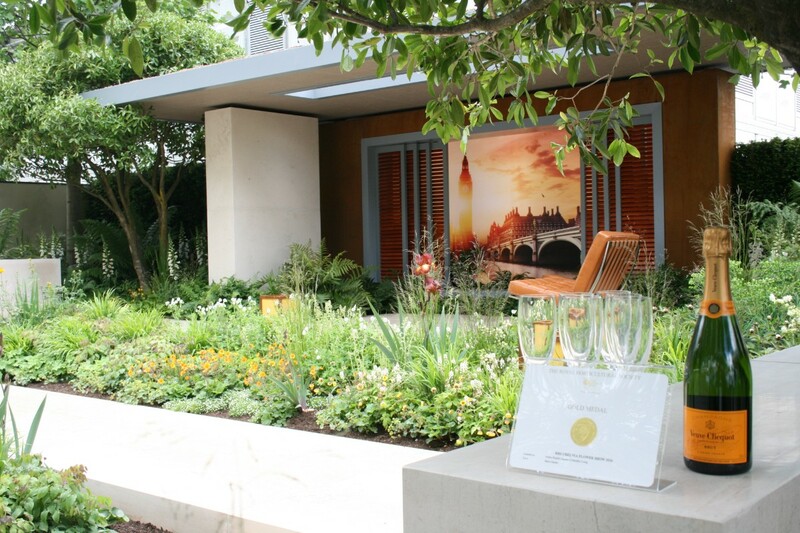 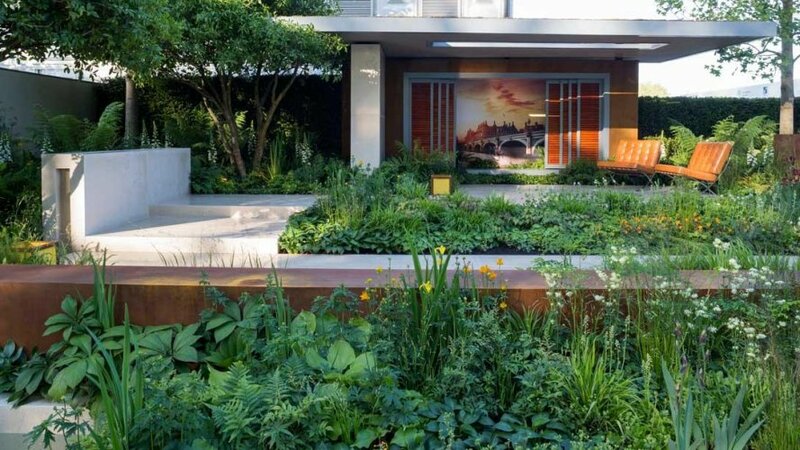 Awarded a gold medal, Paul was delighted as this was his first major show garden at the RHS Chelsea Show. 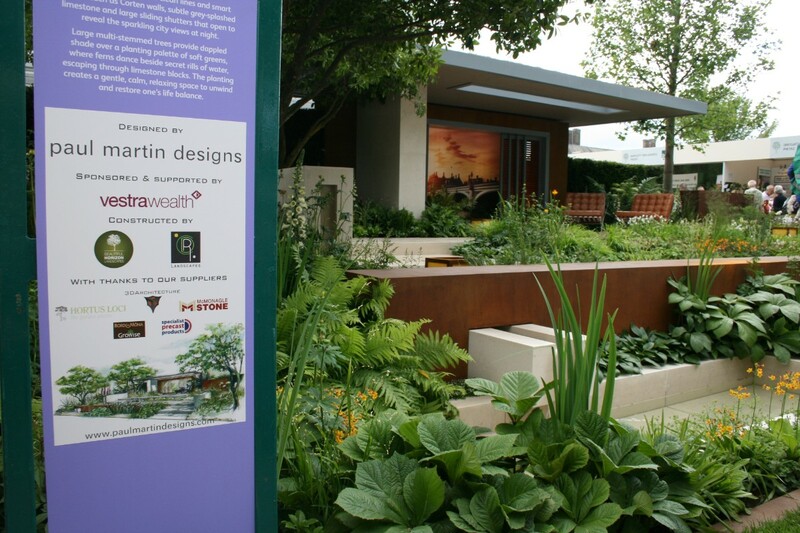 Sponsored by Vestra Wealth, a busy city client, the garden design was inspired by the love of eastern travel creating a calm and relaxing space to be enjoyed after a busy work day. 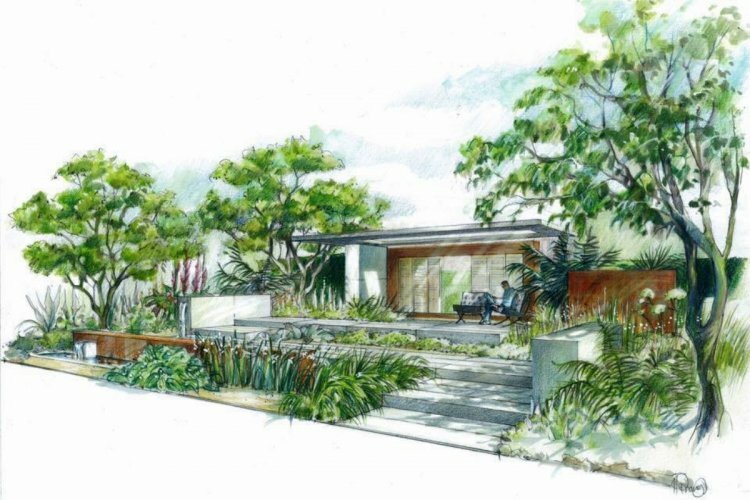 This smart design showcases corten walls, our subtle grey-splashed limestone, and large sliding shutters that open to reveal the sparkling city views at night. 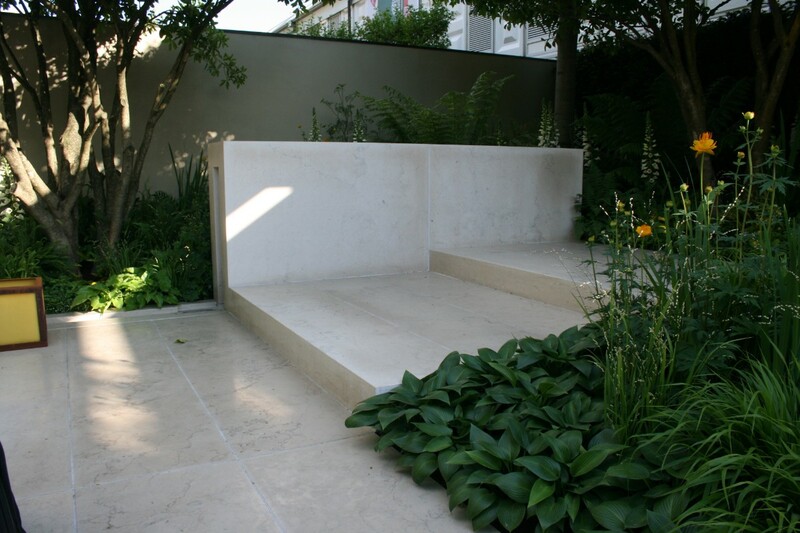 There is an abundance of trees and planting to break up the blocks of limestone and creates a peaceful area to enjoy relaxing activities such as reading and yoga.